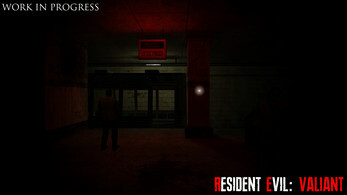 This modification takes place in Capcom's Resident Evil universe. You are part of the Raccoon City Police Department, also known as the RPD. When all hell breaks loose and zombies invade the city as the T-Virus spreads, your police helicopter is hit and forced to crash-land. 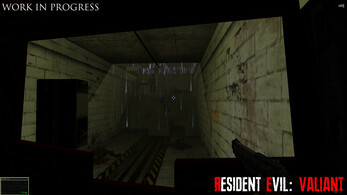 Resident Evil: Valiant is a Half-Life mod for Windows that has been in development since 2011 by Heffernan, first shown to the public in 2017 on ModDB in the form of screenshots and some early pre-alpha footage. 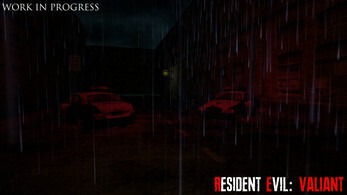 The game aims to recreate the style of the classic, critically acclaimed Resident Evil 2 for the original PlayStation. Since 2018, more people have joined the team to help finish the game, and add as much new and original content as possible, to make the game feel fresh and exciting, as if it were an official Resident Evil title! Be sure to go to our ModDB page for future news about the development of Resident Evil: Valiant, as well as downloads and media! 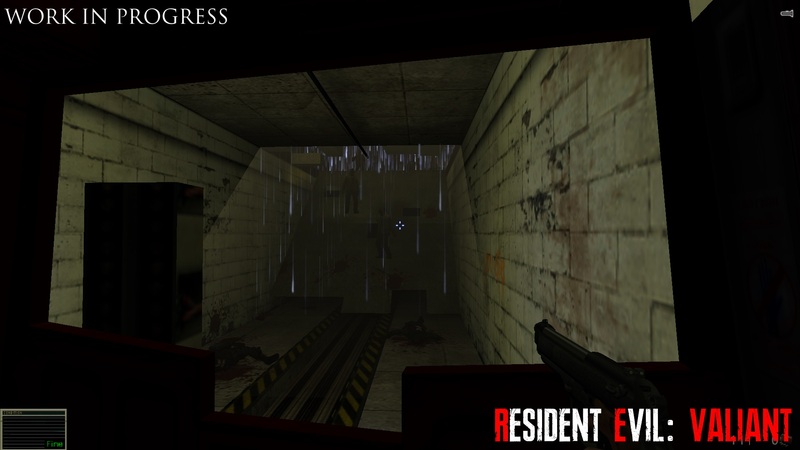 We hope to release the game in 2019, alongside the release of the awesome Resident Evil 2 Remake. You can also join our channel on the Source Modding Community Discord server to talk about the game, and get exclusive developer updates! Want to support the development of this mod? Then good news!